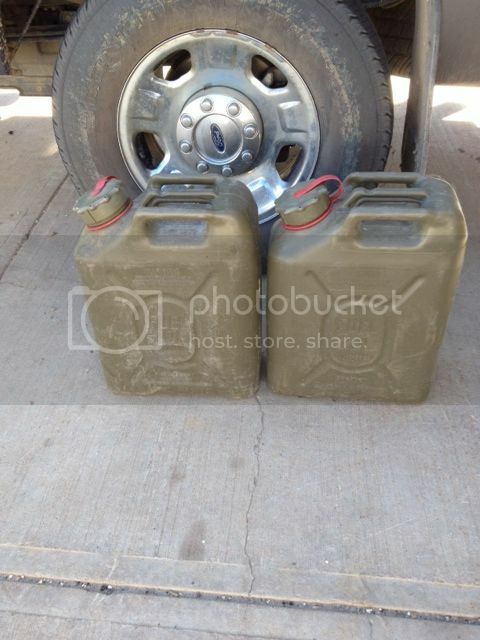 a friend of mine in GP has a couple of gas cans for sale. Asking $20 each. These are the type to mount on a rig. they are $38.99 each at Princess Auto. Thats a good deal! Lol today proved that those would have been useful. Are those steel or plastic? I may have to phone him up tomorrow.